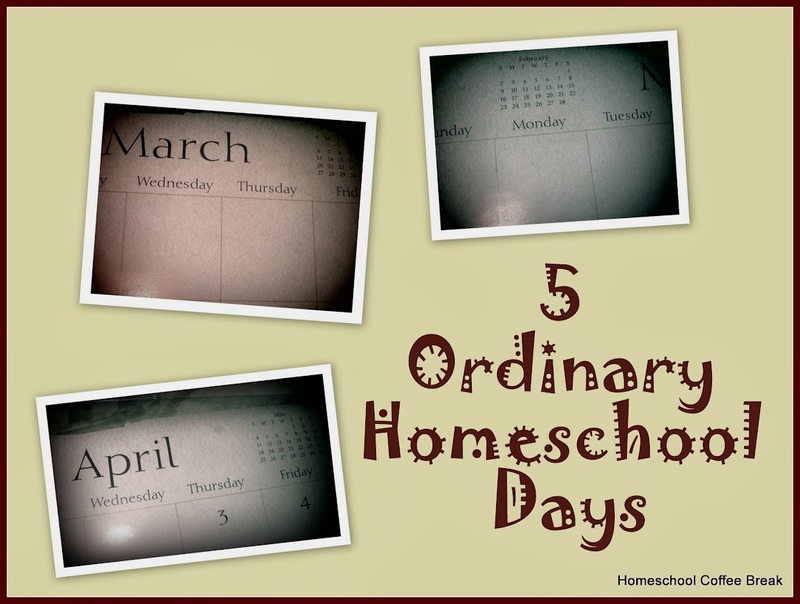 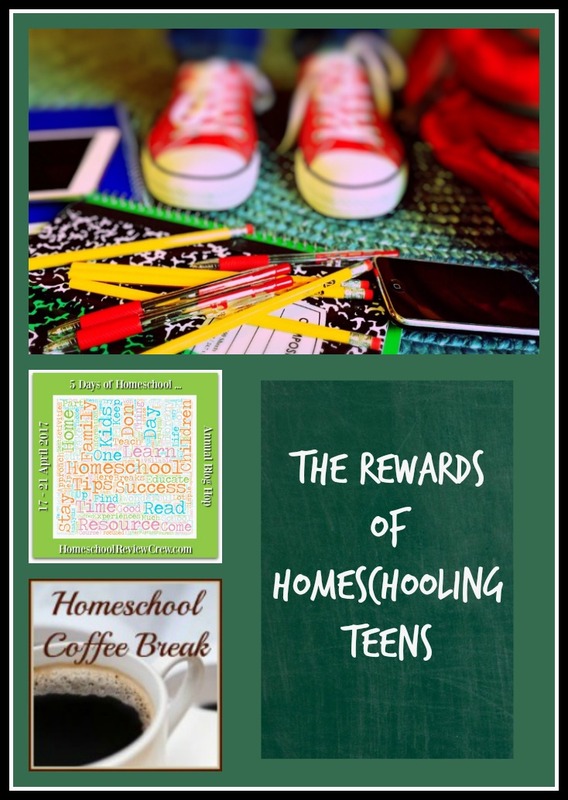 This weekly link-up is your opportunity to share some highlights of what is happening in your homeschool and in your world each week. 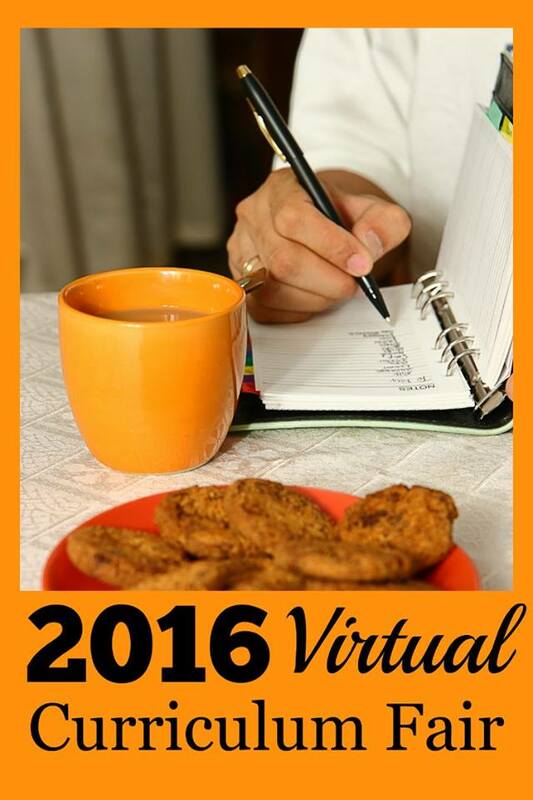 If you write a wrap-up post at the end of each week, we'd love to see what you're busy with from week to week. 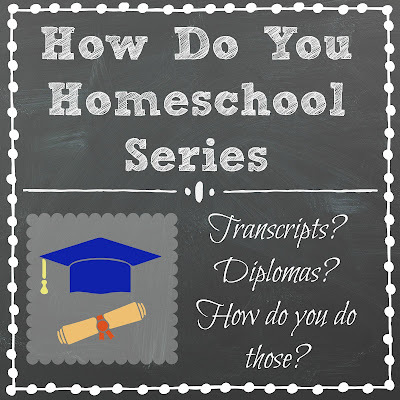 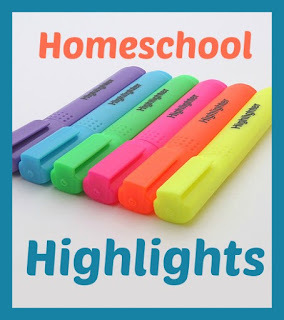 If you'd like to pick a favorite post from your week that spotlights a resource or activity in your homeschool that you'd like to tell others about, we're interested in those too. 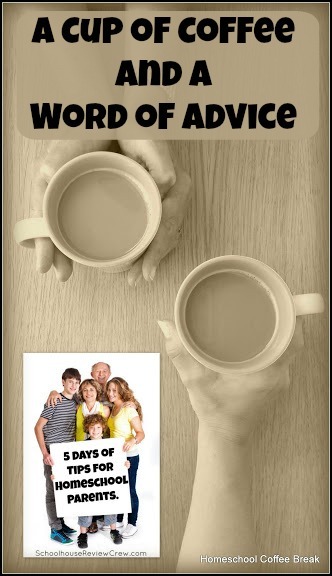 I'm keeping the guidelines as simple as I can, and they will appear at the bottom of each post, along with the link tool. 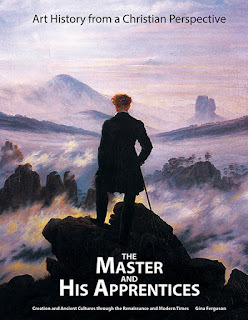 I look forward to getting to know you, and I hope this will be a source of encouragement and good ideas for all of us. 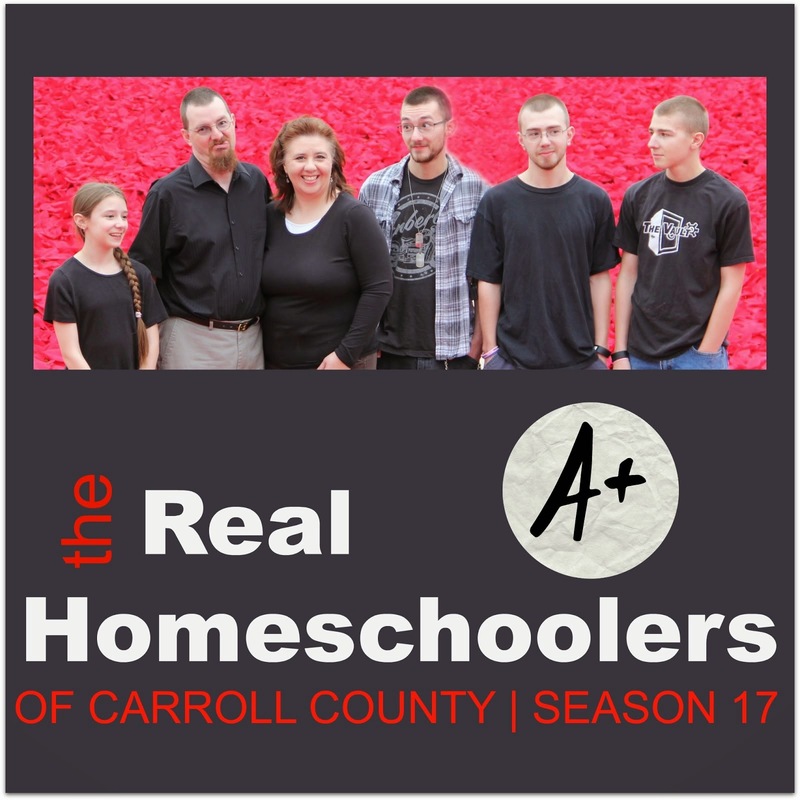 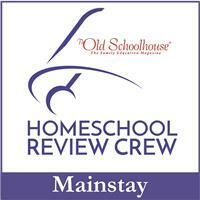 Your blog should be family-friendly content, and your post should include something about homeschooling. 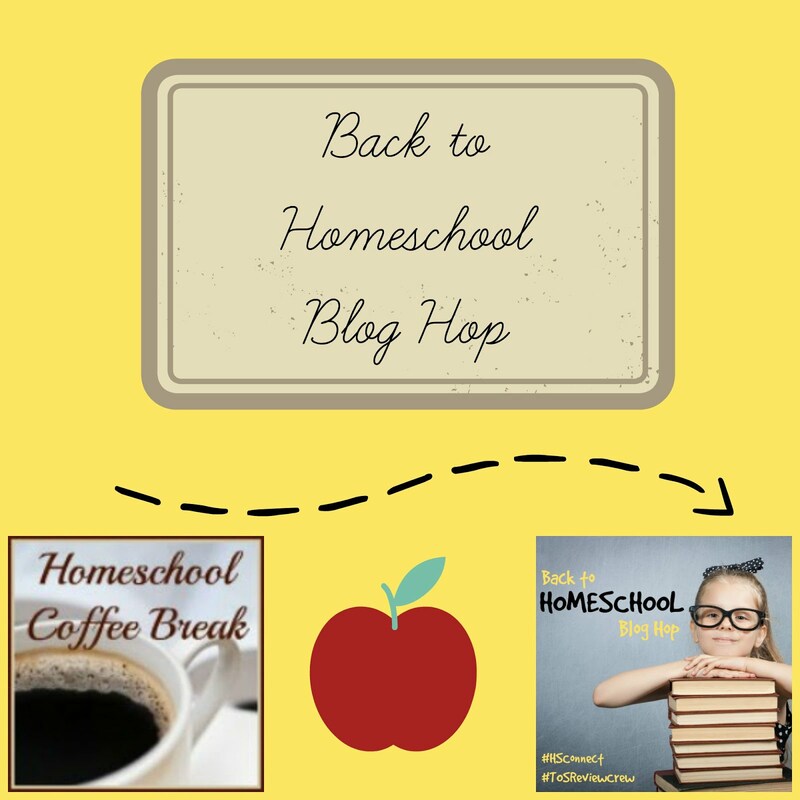 I doubt it will be necessary, but I reserve the right to remove links to blogs that are not G-rated and to posts that make no mention of homeschooling. 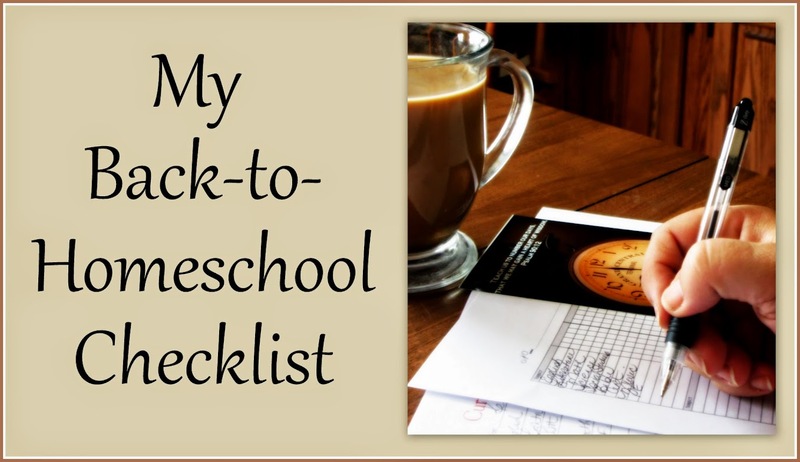 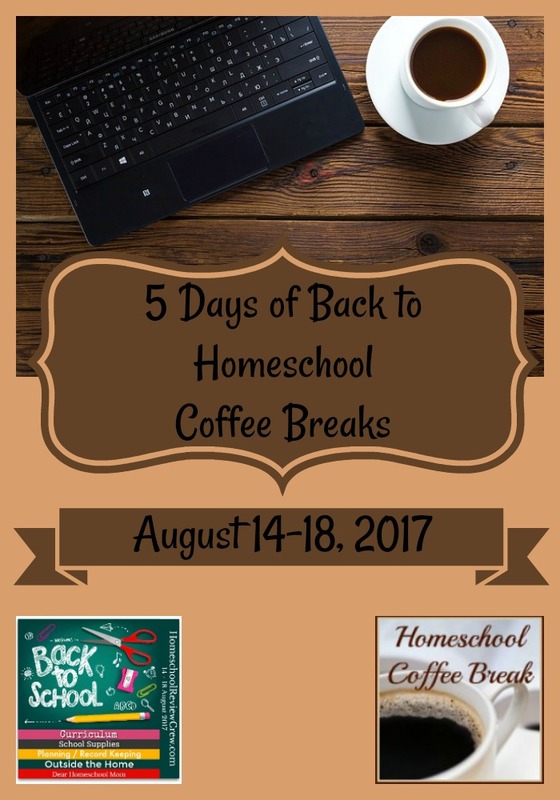 Please include a link in your post to Homeschool Coffee Break - you may use the graphic supplied below, my blog button (in the sidebar), or a text link. 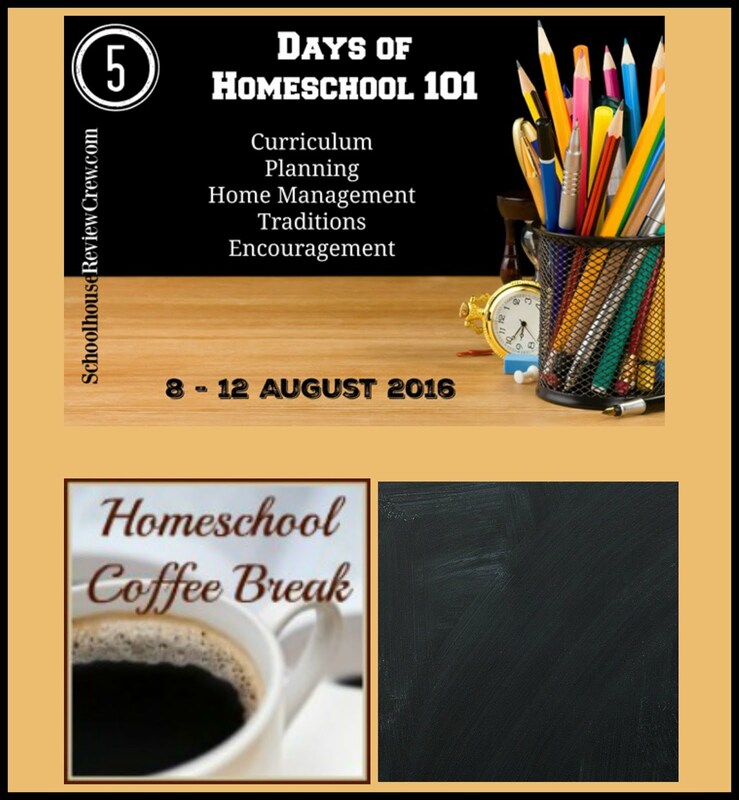 Sharing the news about my blog and this link-up is appreciated! 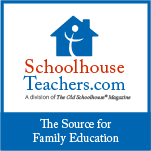 You can grab the Homeschool Highlights button using the code below.